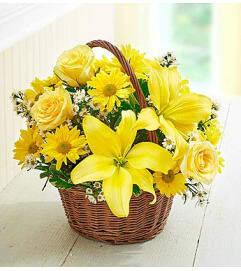 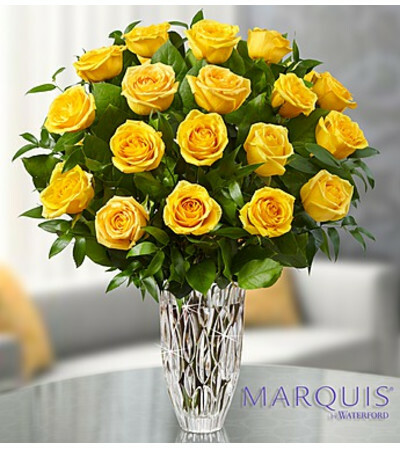 Vibrant yellow roses bring smiles to any celebration. But to truly brighten your special someone’s day, we’ve paired a handcrafted bouquet of our freshest long-stem yellow blooms with a luxurious Marquis by Waterford® crystal vase featuring stylish cuts that call to mind a soothing tropical rainfall. 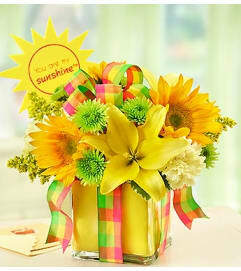 It’s just the gift to make them feel sunny inside.